Where's My Colorado State Refund? CO State Tax Return 2015. 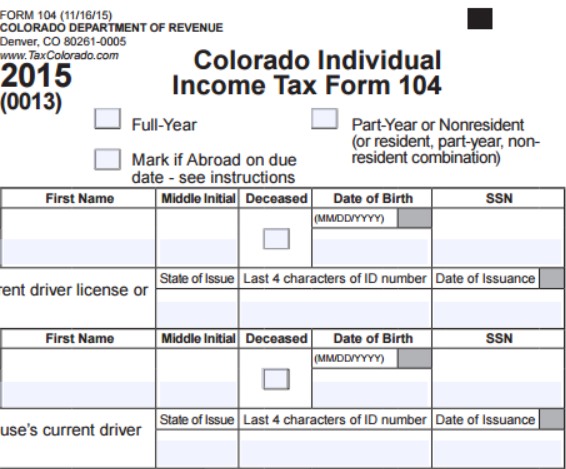 Check Your 2014 Colorado State Refund Status. Where's My Colorado State Refund?